In this list of 20 artistic watercolor website designs, you will find some really beautiful websites which use watercolor visual elements in their layout. The overall branding is based on watercolor elements and styles, so these will also help you if you need to design watercolor logos or business cards. The watercolor design trend has been growing more and more, especially among female bloggers, being frequently found on fashion, food and personal blogs. If you want to design a watercolor website, then you should definitely take a look at this cool roundup! 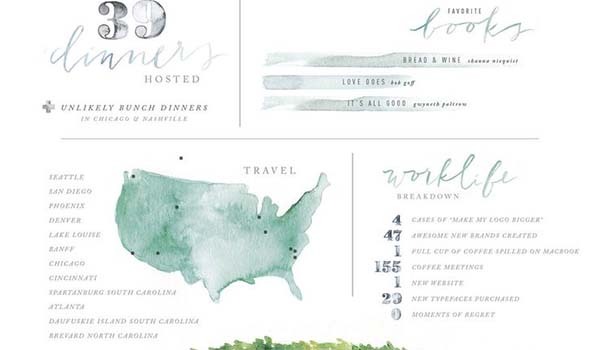 Get inspired and start using watercolor graphic elements in your future designs! 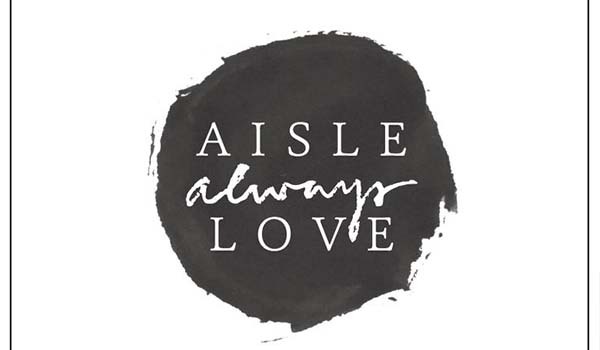 Aisle Always Love is a great shop with a wedding theme that’s perfect for finding nice drinkware, socks, wine labels, gift cards for your wedding party. It has a nice, watercolor design that’s perfect for its theme. Collette Dinnigan is one successful and celebrated fashion and interior designer. Her portfolio website is full of style and retro colors. 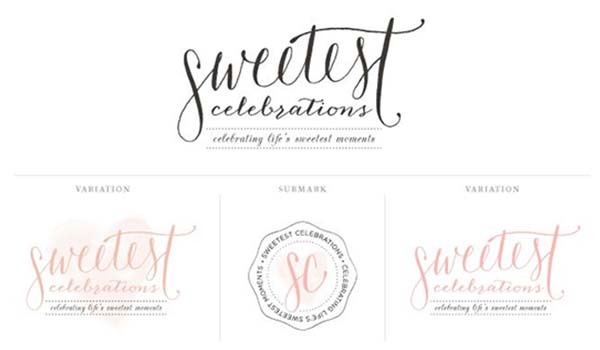 Sweetest Celebrations is a brand design created by saltedink that has a very girly and pastel look to it. Awesome typography combined with subtle watercolor splashes are the main elements of this brand. This is a great example of a website that uses pastel colors. 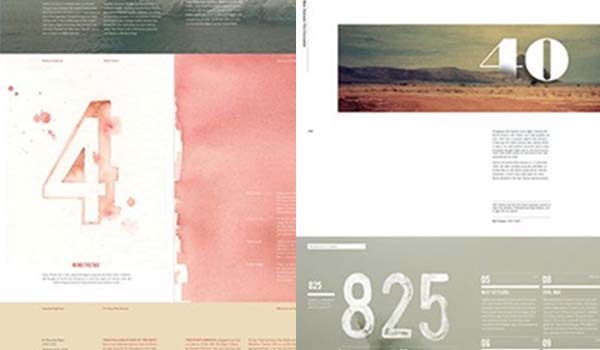 Take a closer look and see how the designer used this color schemes in this layout. 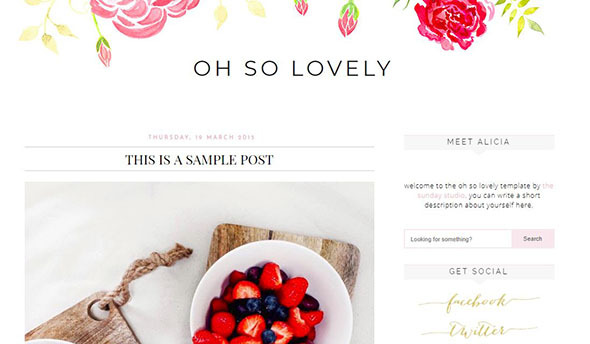 Oh So Lovely is a premade template created especially for blogs. It comes with easy to follow step-by-step-installation and 5 social media icons included. 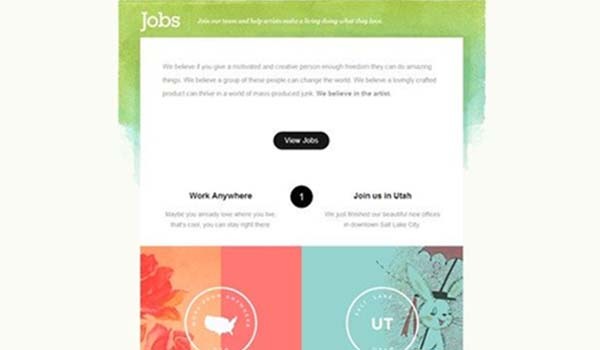 This is an example of how soft colors can help your websites. 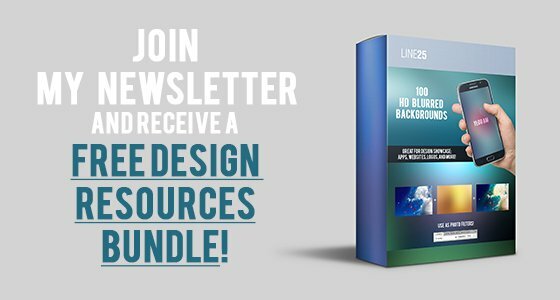 You can use them to build impressive sites with gorgeous designs. 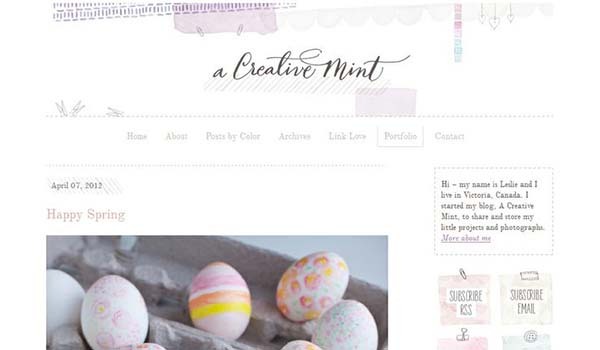 A Creative Mint is a blog that has a very simple and pastel look. It also has some very nice square social media icons that are made with watercolor brush smudges. 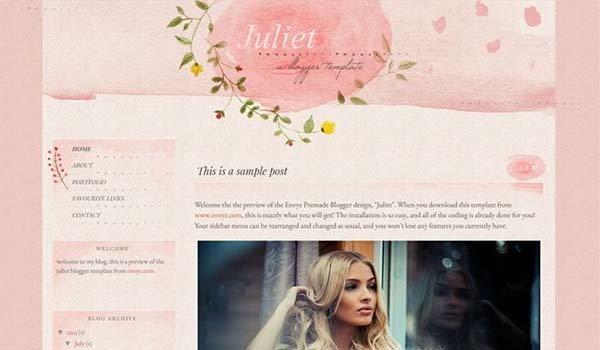 This layout uses soft pastel colors with beautiful images. Colors are an important part of any design. This website template uses both pastel colors as a background as well as bright ones to highlight various elements. 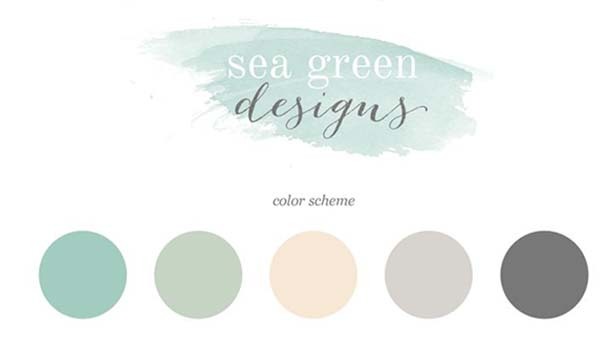 Sea Green Designs is a website template created with pastel colors and awesome background patterns. The fonts used for this are Open Sans and Old Standard TT. This is a great example of a branding design that features a watercolor look and nice colors. The result is a feminine yet strong identity with just the right amount of edge. This outstanding website has a fascinating design with a beautiful color overlay. Pastel colors are used throughout this design with stunning results. 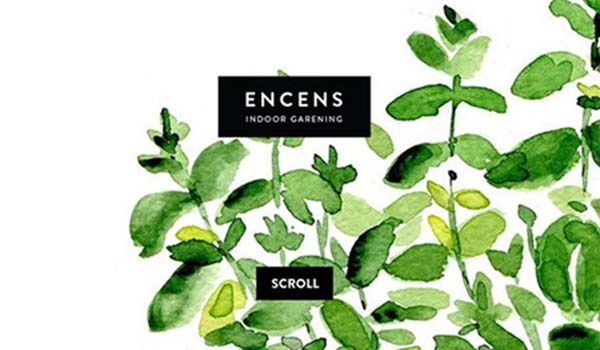 ENCENS is a website design full of watercolor elements that inspire a spring feeling. ENCENS is a shop for potted plants that you can buy for your home. Discover the beauty of this website theme and use what you learn in your current or upcoming digital projects. 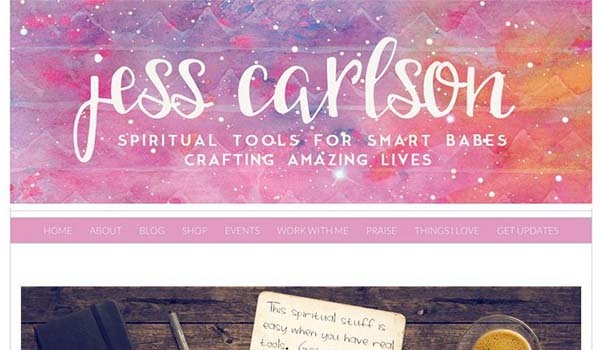 Jess Carlson is another example of a feminine and mesmerizing website design that includes lots of pink hues and white accents. This professional design uses beautiful, feminine colors with marvelous results. 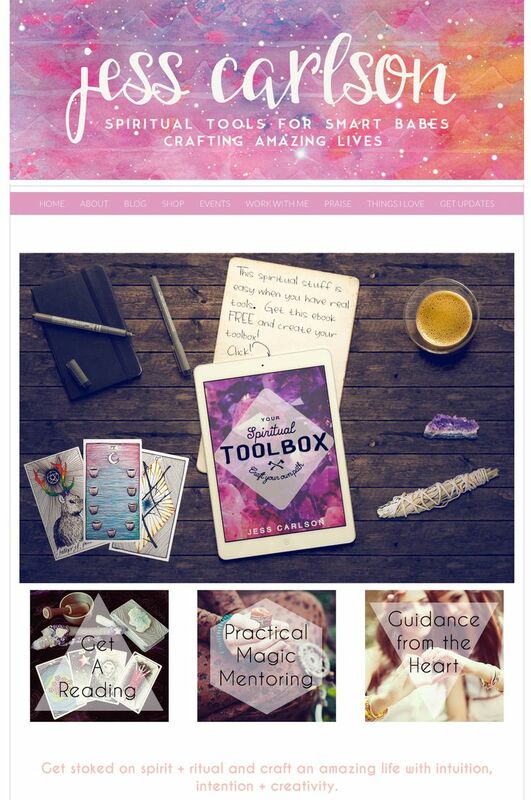 You can check out this website template for Bigcartel if you need a good dose of inspiration that also includes watercolor elements. Wonder Forest is a blog and a wonderful place for creativity, exploration, and inspiration. It was founded in 2011 by Dana Fox, an artist/designer and business enthusiast from Ontario. This is another excellent web design project which uses soft beautiful colors with amazing results. This girlyc design includes high-quality images and pastel colors for a relaxed design. 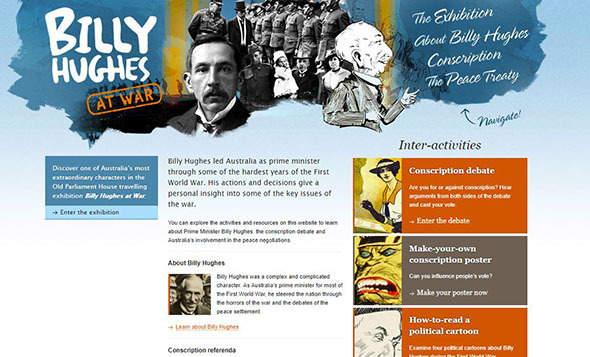 Billy Hughes at War is a website with bold watercolor splashes and great typography choices. 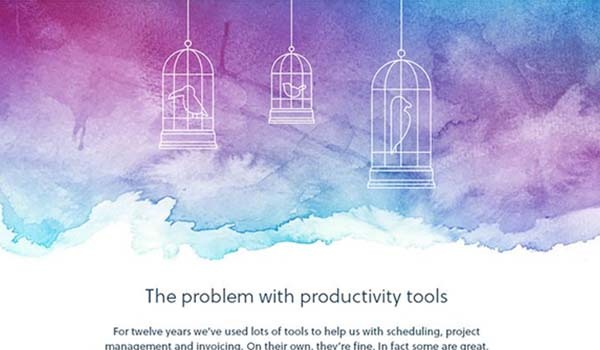 Blocks is another great example of a website design that includes lots of watercolor splashes and thin lines. The drawings create a warm, cozy look that will surely please the visitors. 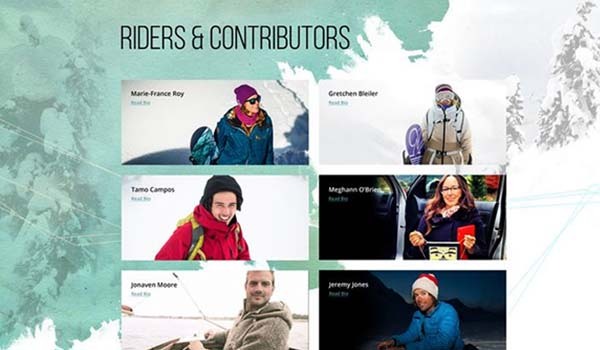 The Little Things is a snowboard movie project based on environmentally conscious riders who are inspirational through their riding. 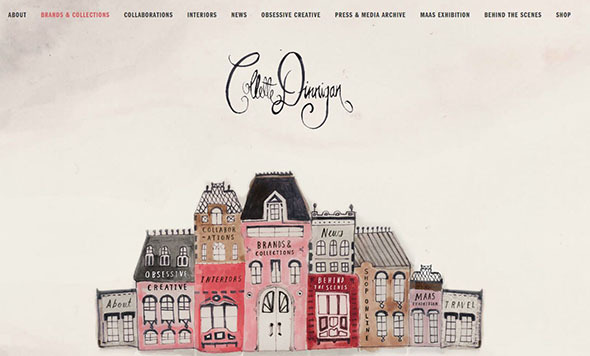 Their website has a very modern look with pastel watercolor elements. This is a website design created especially for photographer Jayme Ford. 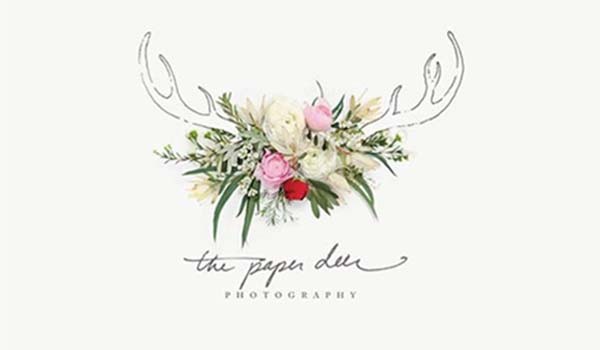 The website is based on soft, neutral color palettes, floral elements, antlers and watercolor textures. 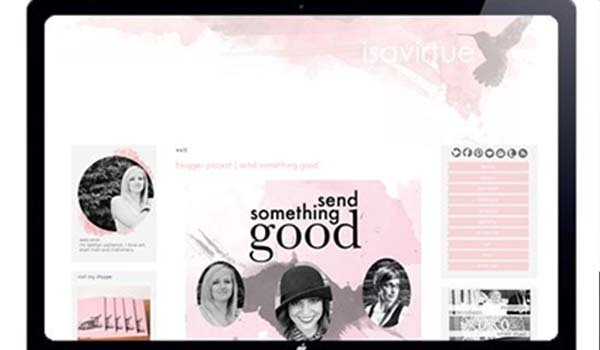 This lovely website design uses soft pastel colors with a great impact on the overall design. Here is another wonderful website which was created using pastel colors. 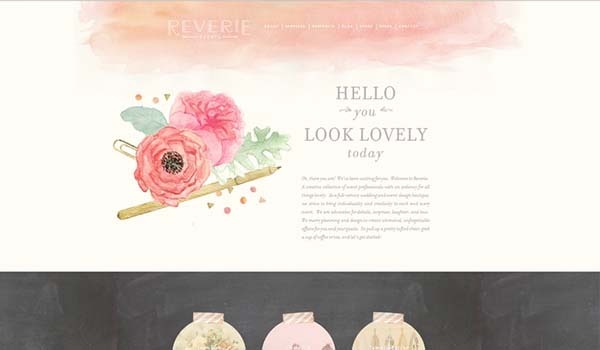 This is Reverie Events, the stunning website of Kristin Polhemus: a wedding planner, event designer, interior stylist and floral designer. This soft colored design is an exceptional website which demonstrates once more the beauty of soft pastel colors. Lauren Ledbetter is an artist that has a creative studio offering brand strategy, design, web and print design, & art direction. This is one of her projects from 2013. Here we have another example of how numbers and watercolor textures can be combined in order to achieve a stylish look. Its design is very creative and will definitely keep the users engaged. 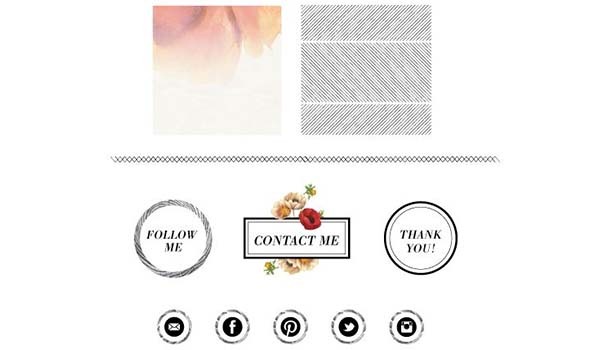 Kaitlyn from ‘Is a virtue’ is a huge fan of snail mail, stationery, pinks, greys, and hummingbirds and this can be easily seen in her blog design. Use it as an inspiration for your future designs. 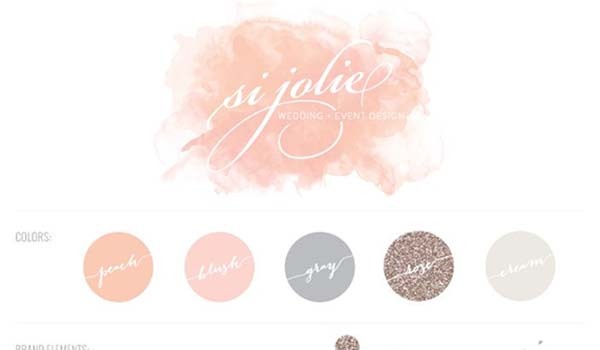 Si Jolie Wedding and Event Design is a business that has a timeless and romantic branding full of peach, blush and rose gold glitter that’s simply wonderful. Are You Using Whitespace in Your Website Designs? Very nice! I love seeing watercolor in digital format. 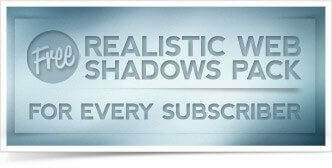 I also have a watercolor header on my site!